Drastic price change. 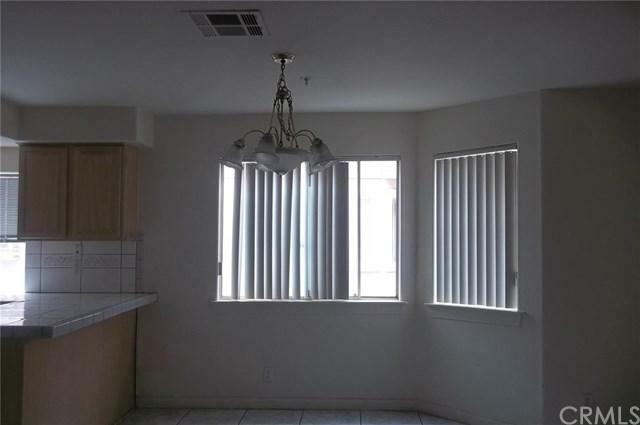 Spacious condo in a prime location of San Gabriel. Gated and well maintained. 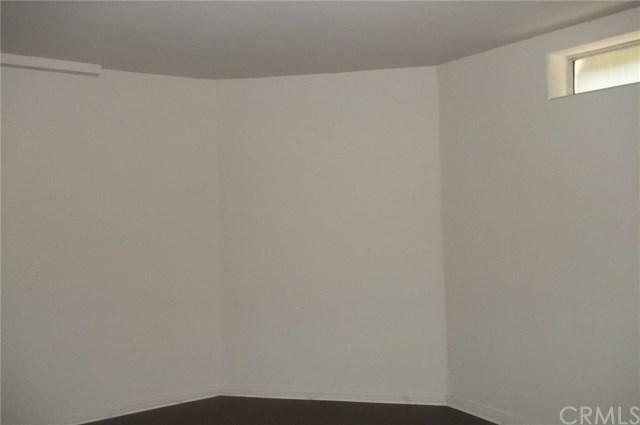 3 bedrooms, 3.5 baths, master bedroom in the highest level, laminate flooring all throughout the house, tiled kitchen counter, extra room adjacent to the attached garage, well lit living room with formal dining, fireplace for those cold mornings. 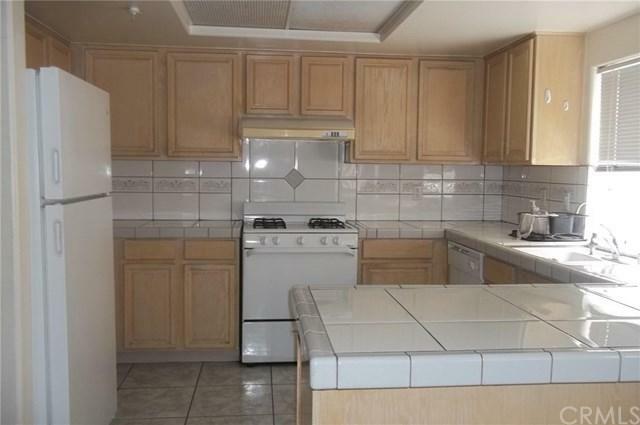 Close to the most sought after schools in the San Gabriel Valley as well as neighborhood shopping centers and banks. 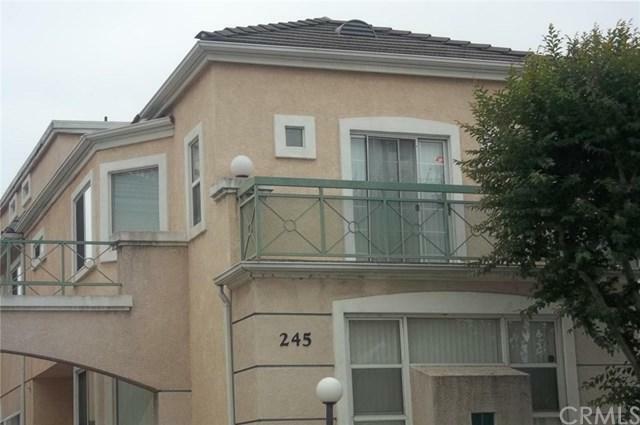 Sold by Evan Liu of Grandmark Realty Inc..